I'm a lifelong gardener, and lifelong Chicago-area resident with farming roots in Nebraska and Missouri. Proving there is life after corporate America, I'm now making my living designing and maintaining gardens in Chicago's south and southwest suburbs while stewarding my own little piece of shady garden heaven less than 25 miles from where I was born. 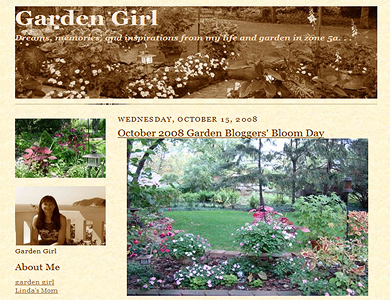 My blog's about garden realities, dreams, memories, and inspirations.